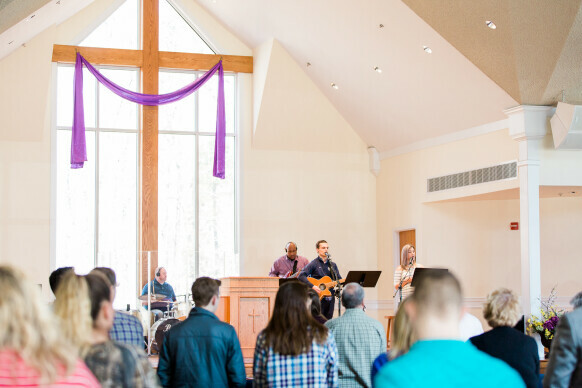 At TKC, we believe that church is much more than merely a building or a Sunday gathering. The book of Acts describes the Church as meeting regularly in the temple, and gathering in homes for breaking of bread (eating!) and fellowship. Life is best lived in community. Our Sunday gatherings are wonderful opportunities to worship, learn, and connect, but we believe true life change, and authentic relationship, occur best in a small group environment. 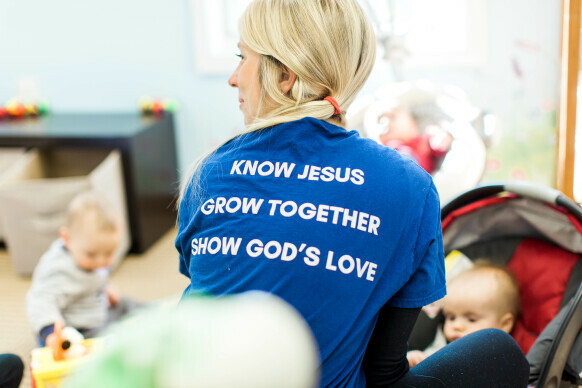 We have groups for all ages, stages, and affinities, so please take a moment to check out your options, and join the King's Chapel family today! For more information on any of these groups, please contact us at .